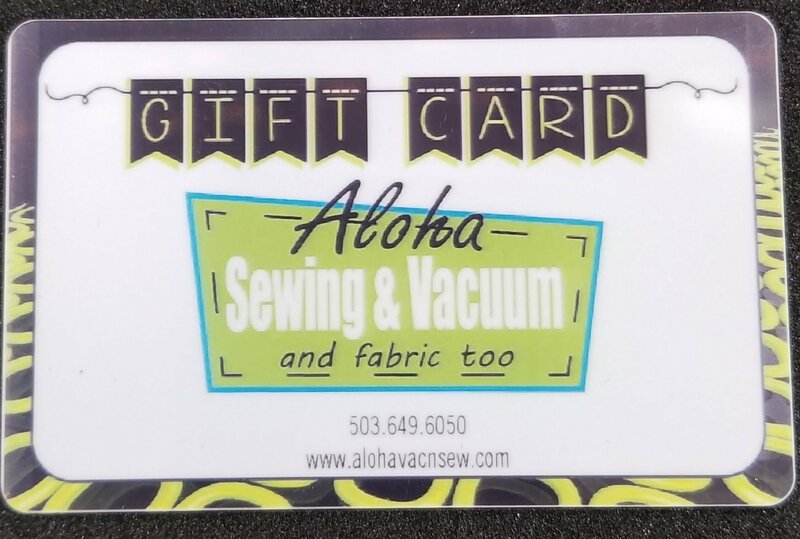 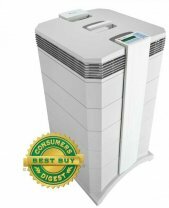 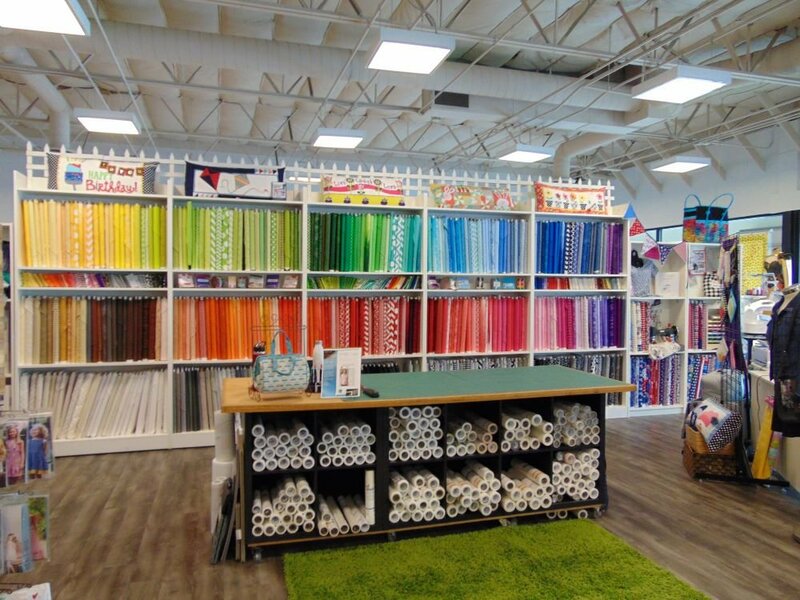 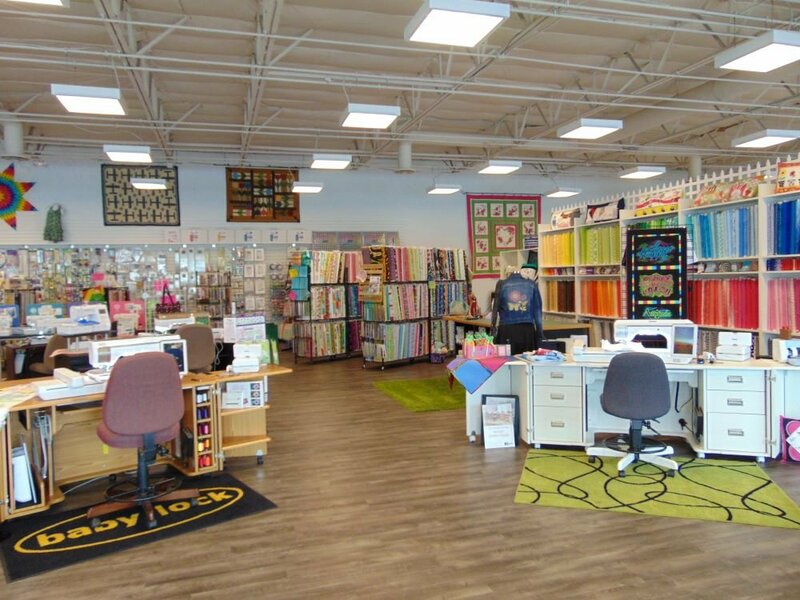 Aloha Sewing and Vacuum Center is dedicated to providing you with a personalized shopping experience for high quality embroidery and sewing machines, vacuum cleaners, air purifiers, fabrics, notions, accessories, sewing furniture and more. 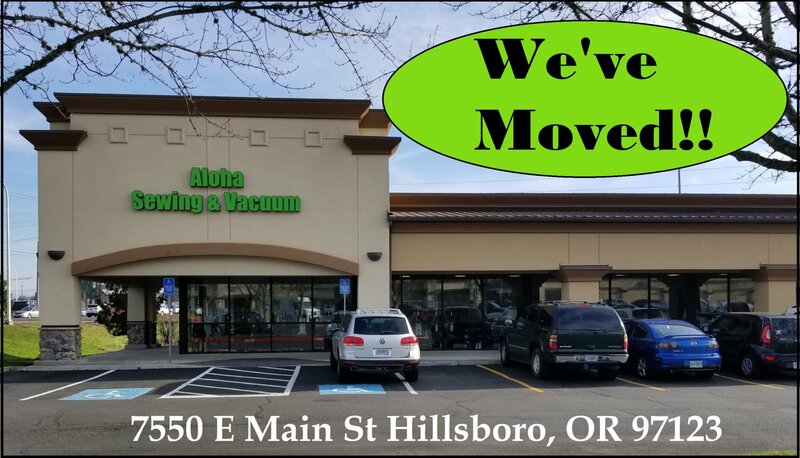 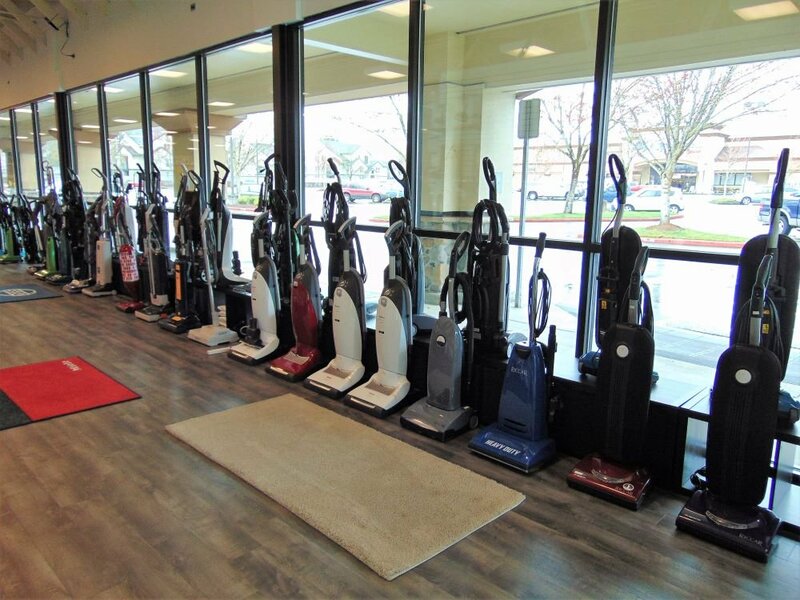 Family-owned since 2001, we serve Portland Area including Hillsboro, Beaverton Aloha, Tigard, Tualatin, Sherwood, Gresham, Vancouver, Scappoose, St Helens and more. 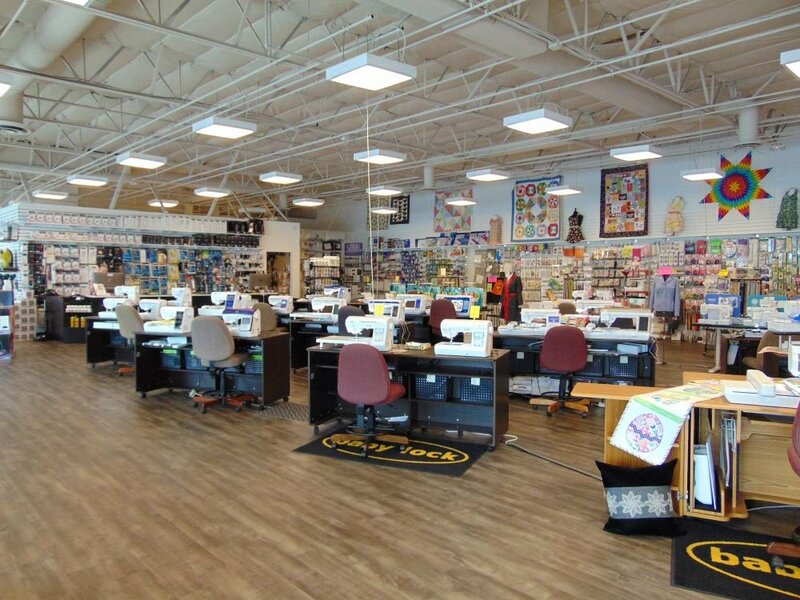 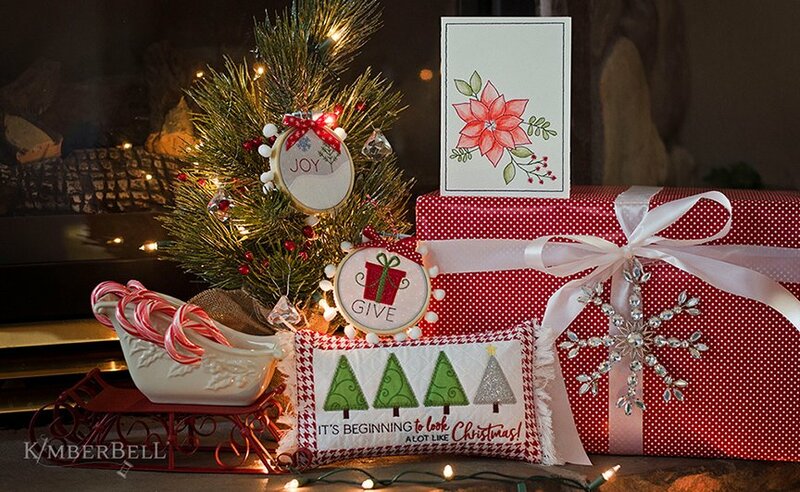 In addition, we offer ongoing support to you with lifetime product lessons, club gatherings, a variety of sewing, embroidery and quilting classes, as well as on site parts and service. 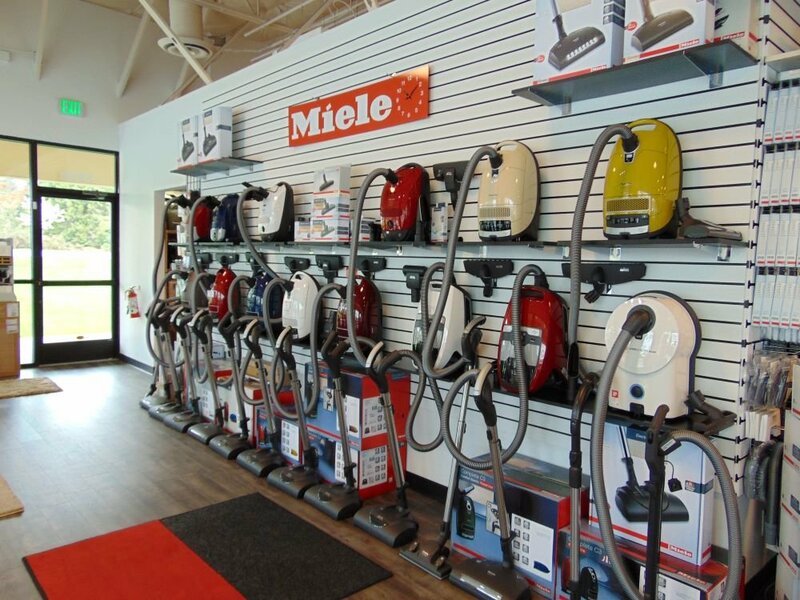 We will meet or beat any price.